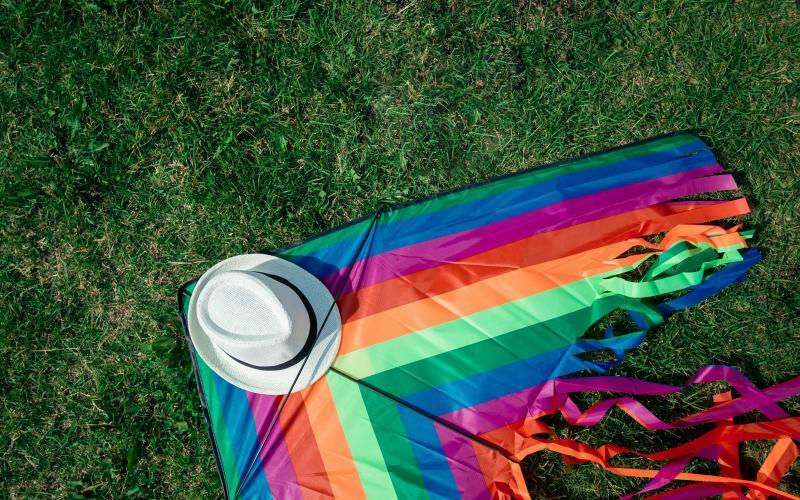 The warm weather is finally here, so why not go outside to fly a kite? Flying a kite comes with health benefits too, such as reducing stress, upping your heart rate, improving creativity, and more! Howard County has a number of amazing parks to pick from your kite adventure, so what are you waiting for? Explore your senses in Howard County today! Patapsco Valley State Park extends along 32 miles of the Patapsco River, encompassing 16,043 acres and eight developed recreational areas. Recreational opportunities include hiking, fishing, camping, canoeing, horseback, flying a kite, and mountain bike trails, as well as picnicking for individuals or large groups in the park’s many popular pavilions. Savage Park offers many opportunities for discovering wildlife, wildflowers and natural history along 2.8 miles of interconnecting trails, including links to Patuxent Branch Trail and Lake Elkhorn. The Savage Loop Trail offer different lengths and terrains for hikers and bikers of various skill levels. The park environment offers an abundance of recreational areas such as 5 ball diamonds (permit use only); 2 basketball courts; 2 horseshoe pits; a picnic pavilion available on a first-come-first-served basis, unless reserved; 4 lighted tennis courts, 2 volleyball courts, a playground and restroom facilities. You have an invitation to the rich, scenic countryside! There is plenty to keep you entertained at this 190 acre park. Enjoy 4 premium grass multi-purpose sport fields, 2 lighted synthetic turf fields, tennis courts and a playground. There are also 4 ball diamonds (one lighted), a tee ball field and 2 basketball courts. There are five pavilions available on a first-come, first-served basis. Be sure to check out the rest of our beautiful, scenic parks here! With so much to choose from, it&apos;s no wonder people love Howard County!